Today’s interview is another one that falls under our Budgeting For The Win series. We had the pleasure of interviewing one of my (Kim’s) best friends. We first met when we were in middle school. Considering we graduated high school well over 10 years ago, it’s only natural that we have talked about some of everything under the sun – personal finance being no exception. So, of course, it only felt right to ask her for an interview. I am Jessica and I am 32 years young. I am not married yet because no one has liked it enough to put a ring on it, but I can say that I am not single either. Lol! And I don’t have any mini me’s… yet. I am currently in the security field to pay my bills. I also run my own nonprofit organization to satisfy my passions. Those passions being empowering women to build stronger families and communities. Because I Am Woman, Inc. not only focuses on helping women start their own businesses, but we also hope to help them establish financial stability within their homes and network with other like-minded women or individuals to maintain life goals and purposes. (End shameless plug right after you go follow us on Facebook.com/BecauseIAmWomanInc and check out our website at www.biaw-inc.org lol). I have been budgeting for so long that I can’t remember exactly what made me want to start. I guess the motivation to pay bills ON TIME and avoid late fees. That was one of the worst feelings to me in college. I was already only able to afford the minimum amount due but to forget to pay on time and the added fee is there, I forced myself to have to do better. Budgeting definitely helps with feeling like you have more in your pockets. From, like I previously said, avoiding any extra funds having to go out due to penalties, to actually getting a visual of exactly where your money goes, budgeting helps you determine what aspects of your funds are spent excessively and what can go more toward saving for the future, if you can afford even a tiny bit. Budgeting can feel a bit restricting at first. However, once I learned exactly where the money in the house is going and needs to go, I could put into my budget for “free money” to do fun activities with friends and the boo thang. Lol! Now that you’re budgeting do you feel like you and your significant other are communicating in regards to finances? I do most of the budgeting alone. It’s not the best thing to do, and I don’t recommend it to any other couple, but it just has worked for me and my love for so long that it has been hard to break the habit. We communicate when it is necessary, like “Hey. Your bill is coming due. Pay it now.” Haha! Do it and stop thinking about it. If you need help, ask someone (Kim and Omar are great teachers. Lol). There are too many tools out there, for free, so there should be no excuse to not be doing a budget. Play away with different tools and see what fits your learning style, lifestyle, and what you can easily adapt into your everyday habits. Our Thoughts: Thank you so much for the opportunity to interview you, Jessica. After all, what are friends for?! 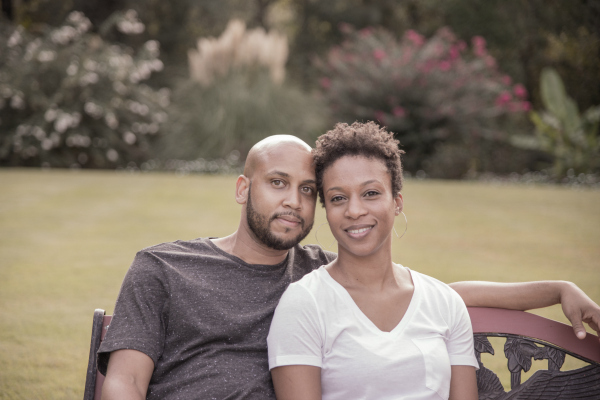 Although we tend to say that spouses/couples should do their budget together, Jessica and her significant other are a good example of doing what has worked best for them. As long as they’re communicating when it is necessary AND it’s what works for them, that’s what’s important and matters the most. 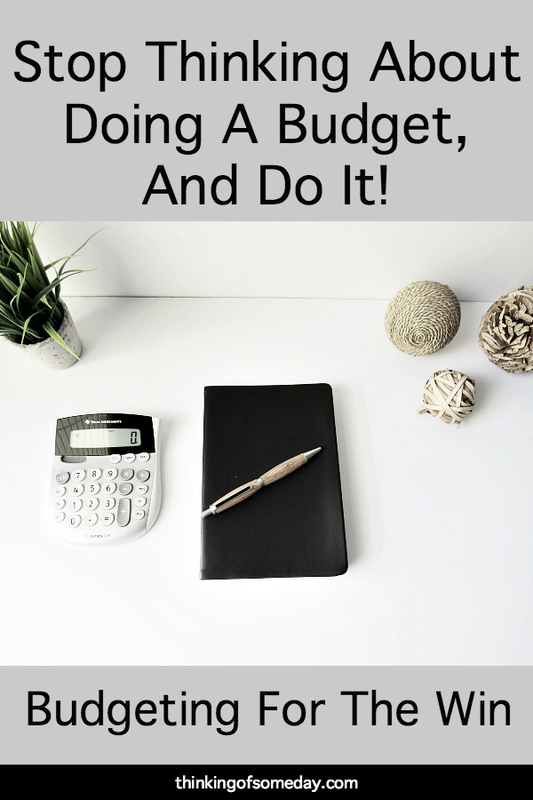 If you’re still on the fence about whether you should be doing a budget or not, just like Jessica said,”Do it and stop thinking about it.”It’s a decision we’re sure you won’t regret!